Wake up to gorgeous views at Singita Sasakwa Lodge. This Tanzania safari lodge sits on top of a hill and overlooks the iconic Serengeti plains. Singita Sasakwa Lodge is undoubtedly one of the most luxurious safari lodges in Africa. 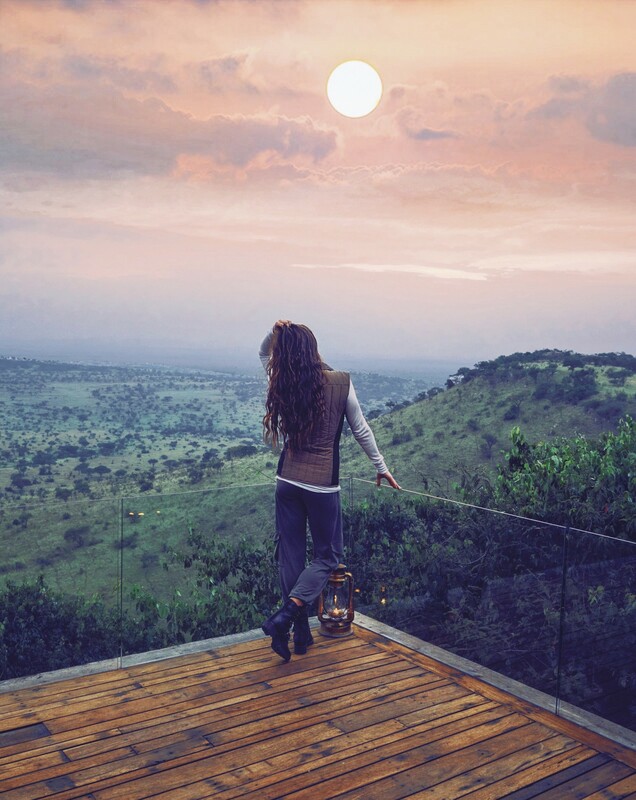 Set in the private Grumeti Reserve, the lodge offers total seclusion at the top of a scenic African hillside. 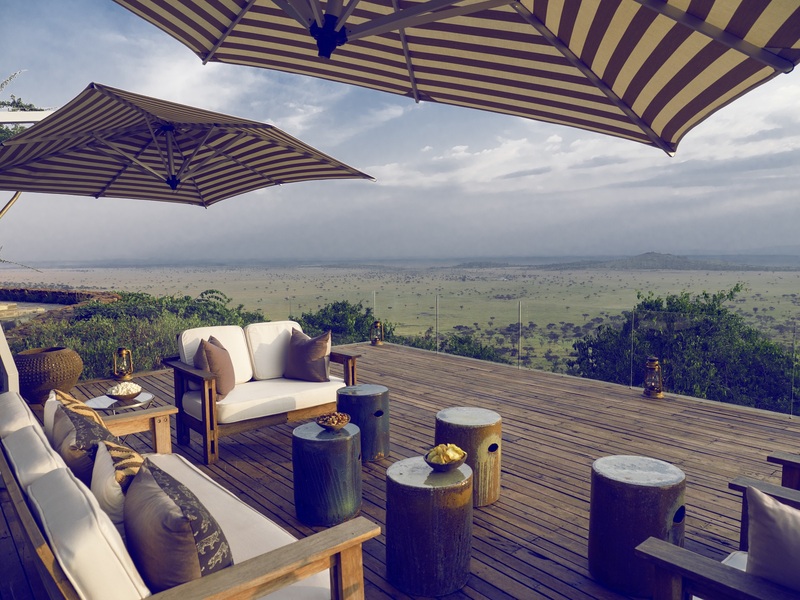 Here, breathtaking views greet guests over the Serengeti plains below. 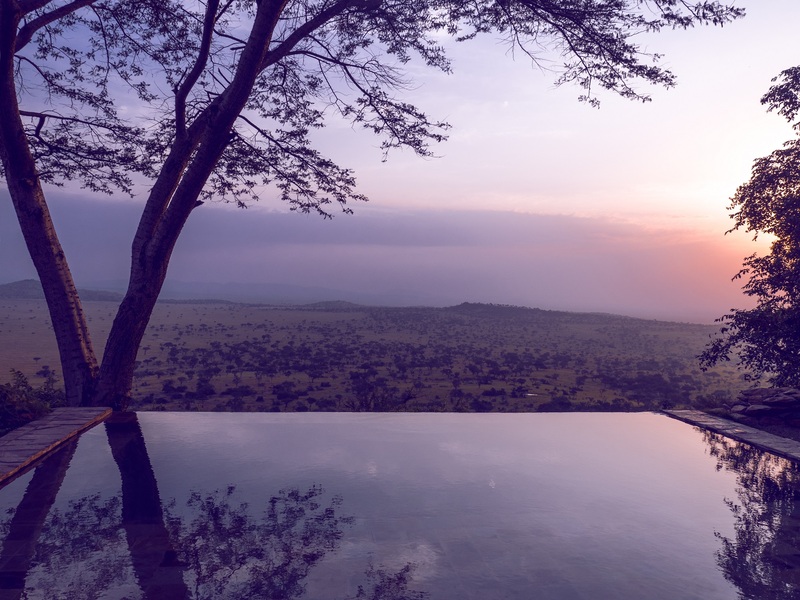 From infinity swimming pools to the massive verandah, this Tanzania safari lodge brings the wonders of the Serengeti up close. After a day of safari activities, the lodge’s verandah is where you want to be. 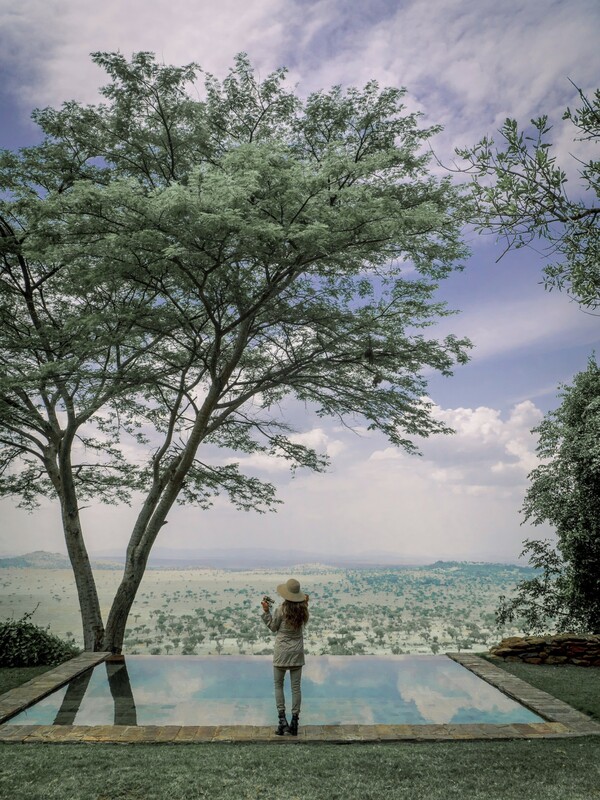 This isn’t your average look out spot, but one that feels as if you are floating over the Serengeti. From this vantage point atop Sasakwa Hill, sweeping views of the plains merge with the horizon. This is what I like to call sundowners on the edge of wildness. Snacks, champagne and drinks await guests. Lanterns adorn the wooden viewing platform with plush seating. And lastly, the egg-yolk sunset is in prime position to watch the sky transform into a burst of soft colors. 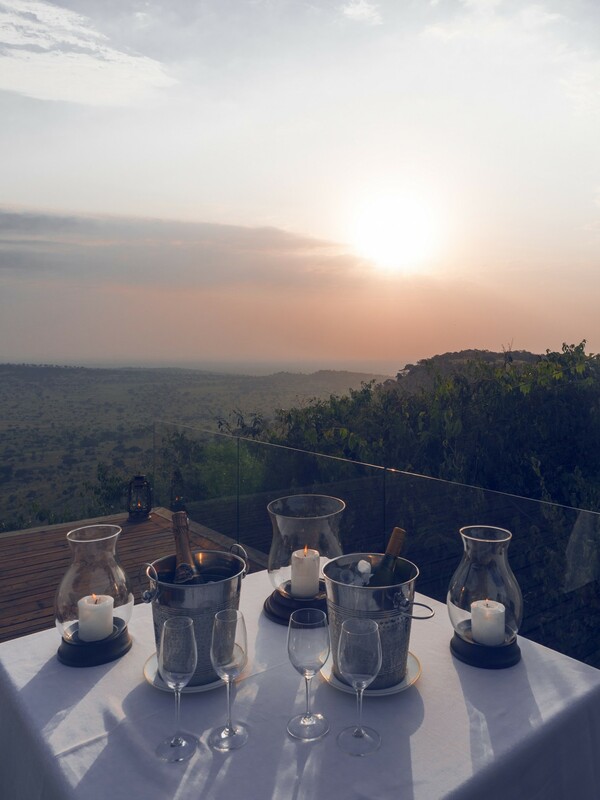 What’s better than sundowners with a view? A pool with a view! The main area of this Tanzania safari lodge also features a lagoon size infinity swimming pool. Just like the verandah area, the pool is dripping with scenery. Animals dot the expanse, along with acacia trees that extend for miles and miles. It is truly a sight to behold as you swim up to the edge or lounge poolside. Few resorts in the world are as committed to the swimming pool view as Singita Sasakwa Lodge. Each of the 10 cottages boasts its very own heated infinity pool. The seemingly endless view provides a magical feeling of immense space and freedom. In other words, it’s like having your own sliver of the Serengeti within arm’s reach. If anything could rival the property’s natural vistas, it would be the interior decor of the lodge. The English style manor lodge resembles a colonial home with cottages fit for royalty. Stone walls, high ceilings, stately furniture and woodwork are at the core of its design DNA. The main living spaces are grandly comfortable with all the facilities of a 5-star hotel. Some of these include a well-equipped gym, spa, billiards room, bar with a grand piano and a library. There are 9 cottages in total and a four-bedroom villa. In my opinion, it is the most opulent private villa in all of Africa! What’s included in your stay at Singita Sasakwa? It’s hard to believe a safari lodge in the style of an Edwardian manor home exits on a hilltop in the African bush. Yet, it does in northern Tanzania’s Grumeti Reserve. 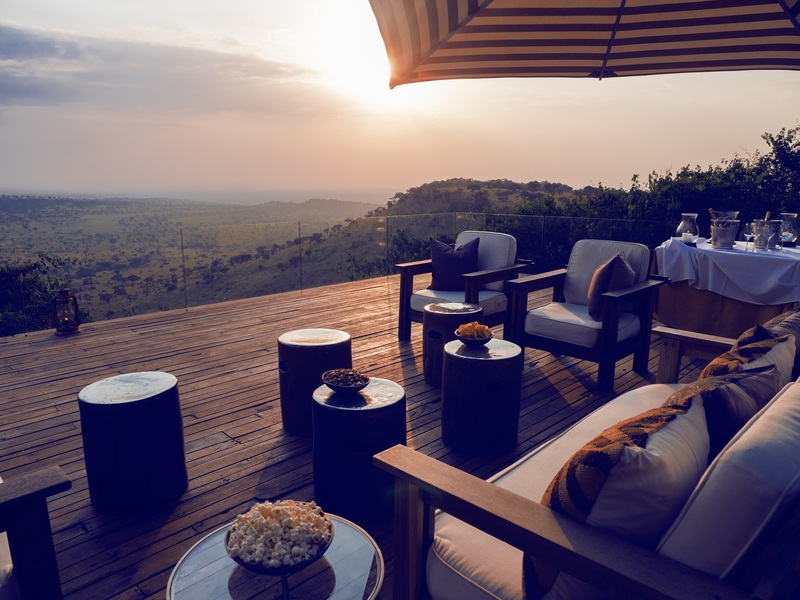 Singita Sasakwa Lodge soars above the Serengeti plains ‘where the land stretches to forever.’ In my opinion, it is the obvious choice for a high-end safari experience in Tanzania. The location, staff and guides come together in this amazing orchestra with you, the guest, being the centerpiece of attention. My 12-day Tanzania itinerary was set up by Roar Africa; my go-to African travel specialist. Planning a trip to Africa can be a daunting task, which is why I recommend going through an agent. I can’t begin to express how well-organized my trip was thanks to their team. 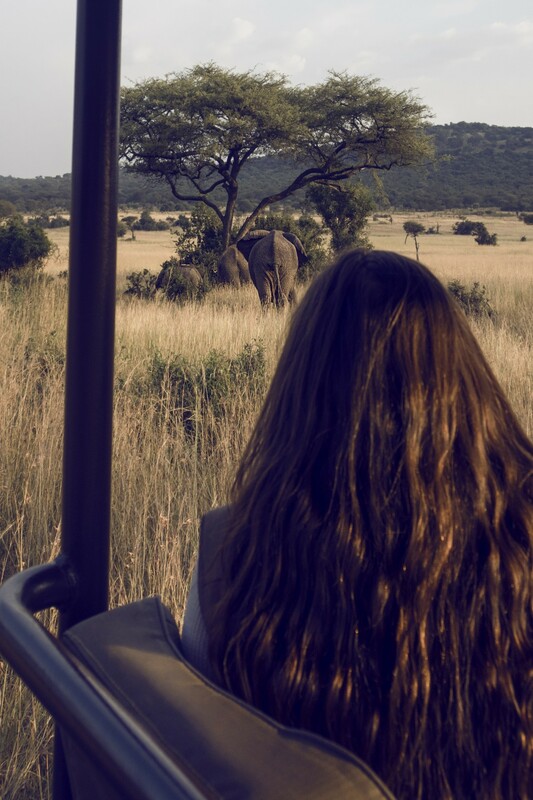 This is a sponsored post on behalf of Singita and Roar Africa, but the opinions expressed in this article are, as always, my own.